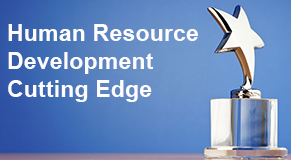 The "Academy Awards” is the distinguished awards program in the Human Resource Development profession that is sponsored by the Academy of Human Resource Development (AHRD). 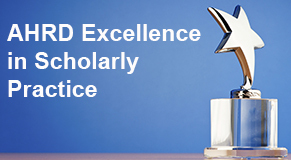 These awards are for scholarly professionals who have made significant contributions to the vision of leading the profession through research. The Board presents all the Awards at the annual AHRD International Research Conference in the Americas. 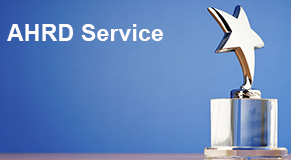 All nominations are to be submitted through the website for the award and not via email to the office. Given the high standards implicit in these awards, there is no guarantee that these awards will be given each year. Nomination Deadline: Wednesday, November 7 at 5:00pm Eastern time. There will be no extensions on the submission deadline this year. Click on award names below for more detailed descriptions of each award, how to contact the chairs, and lists of previous award winners. 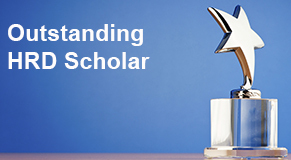 Honors a critical HRD scholar or practitioner who has demonstrated research and activism with impact in HRD. Awarded to the ten outstanding scholarly papers from those published in the AHRD Conference Proceedings in the same year. 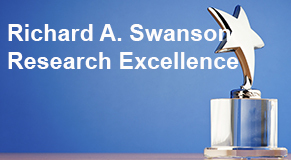 The awards are given for excellence in applying scholarly HRD theory and research to practice in a manner that brings measurable improvement to an organization and/or has the potential to advance the field of HRD. Awarded for the outstanding HRD doctoral dissertation in a given year. 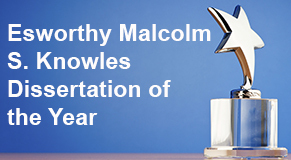 Awarded for the outstanding issue among the ending year's volume. 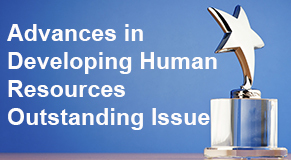 Awarded for the outstanding Human Resource Development International article in each annual volume. 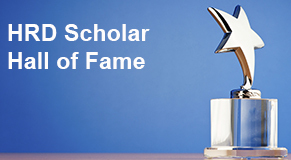 Awarded to an outstanding HRD scholar in the early stages of his/her career who has made identifiable and significant contributions in scholarly research to the field of HRD. 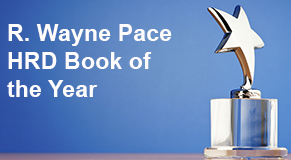 Awarded for the outstanding HRD book that advances the theory and/or practice of the profession. 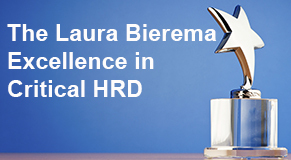 Awarded for the outstanding Human Resource Development Review refereed article in each annual volume. Awarded for the outstanding Human Resource Development Quarterly refereed article in each annual volume. Presented to scholars in human resource development and related disciplines who have made enduring contributions to the Academy’s vision of leading the human resource development profession through research. The AHRD Service Award is given to AHRD members in recognition of their lifetime achievement in advancing HRD through research combined with their service to AHRD as demonstrated through their time, energy and support. 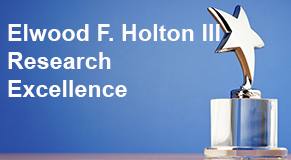 This award became inactive with the formation of the AHRD Program Excellence Network (PEN) in 2007. 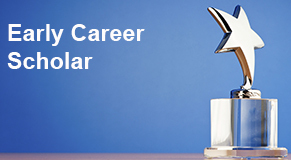 One of the PEN's objectives is to develop a new way of recognizing academic excellence.